← Welcome to the GIMP Tutorials BLOG! 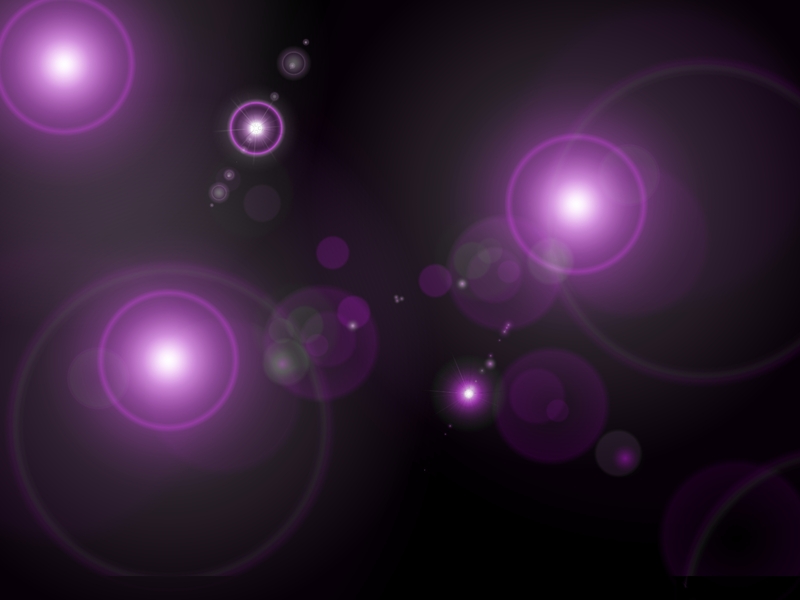 Create a Cool Lensflare Wallpaper. Create a new image, make it the size of your screen resolution. Mine will be 1366×768 as it is my laptop’s resolution. Then, grab your Bucket Fill Tool in the Toolbox and fill the whole image with black. Position it like I did (X = 136, Y = 130) and press OK.
Now go to Filters – Re-Show “Lens Flare”or press Shift + Ctrl + F and the Lens Flare window should pop up again. 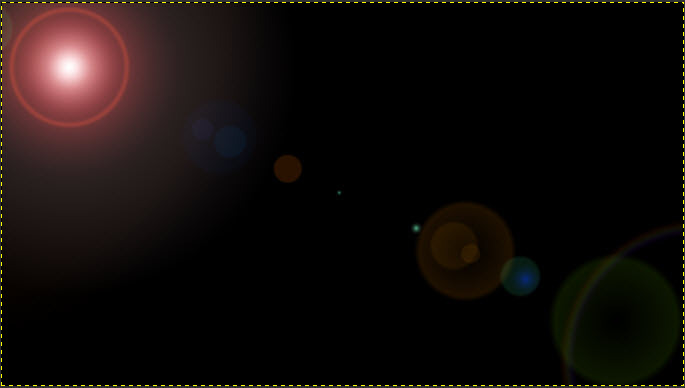 Now reposition it to X = 1051 and Y = 288 and press OK.
Now we will open up Lens Flare window one more time, so press Shift + Ctrl +F and then reposition it to X = 389 and Y = 548 and press OK.
Good, now go to Filters – Light and Shadow – Gradient Flare and select GFlare_101 and then position it in between the first two lenses. 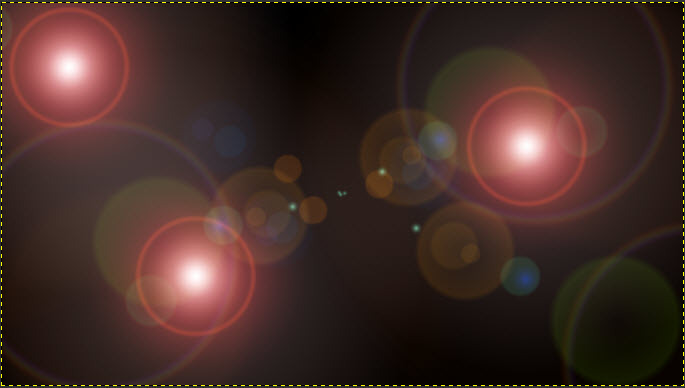 Then click OK.
Ok, now go to Filters – Light and Shadow – Gradient Flare and the Gradient Flare window should pop up. 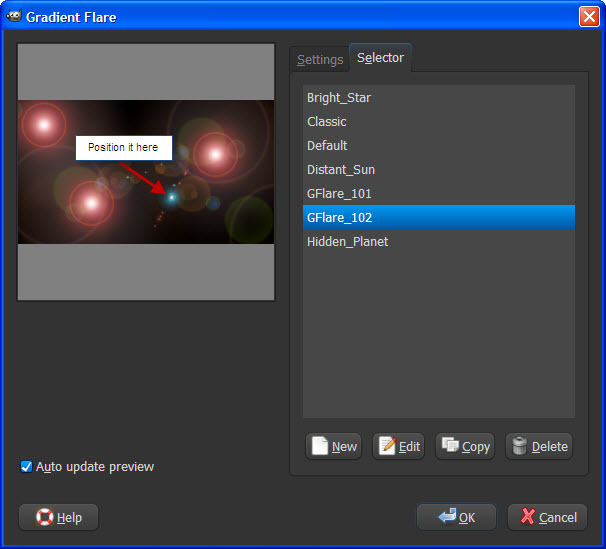 Now in the Selector box select GFlare_102. Now create a new layer and name it “Hue Effect“. then go to your bucket fill tool and change the foreground color to c90de5. 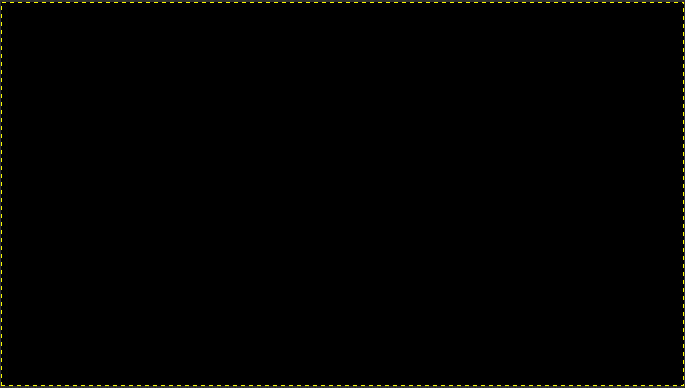 Then fill your picture with this color and then go to your Layer window and you will see a Mode list. Select Hue from the list, save it and youre done!